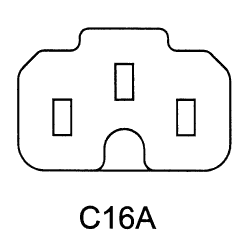 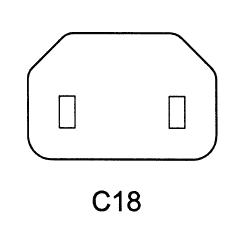 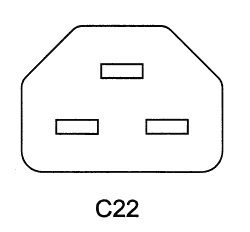 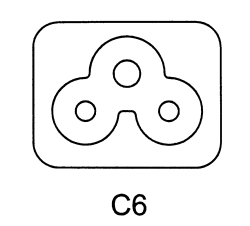 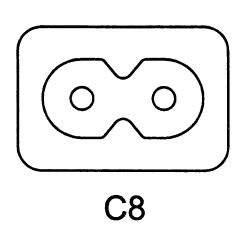 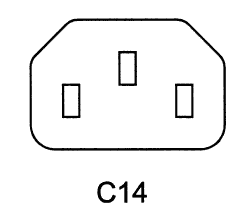 What do all these IEC cord, plug and socket designations mean? 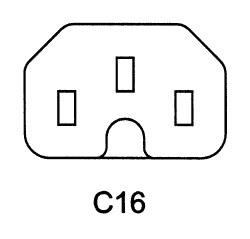 Some technical data is hard to find, and information about IEC style appliance and power cord plugs and sockets is very hard to find. 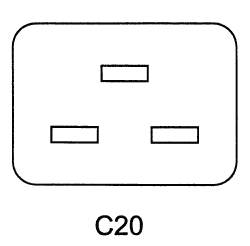 Here is a list of what we have been able to put together so far. 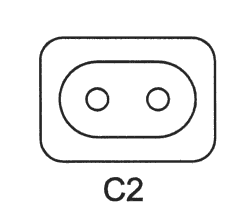 ** These designations were for IEC Class 0 (2 wire without ground & notdouble insulated). 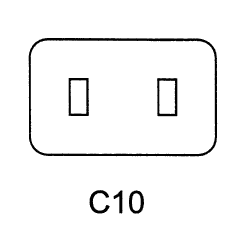 Class 0 is no longer defined in IEC Standards. 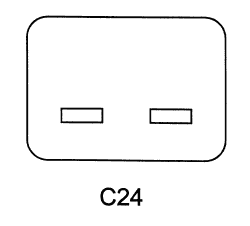 TheseConfigurations are very rare.